Here's just a small sampling of dogs we've helped rescue and rehabilitate over the years. We consider each dog a project, and our projects are never complete until our customers are satisfied. When posting photos of your dog on social media sites we ask you use the sign "#," your dogs name and then the word project. We hope you enjoy the variety of dogs we are able to work with. Rambo was the first foster dog to come through our program from Garden State German Shepherd Rescue. Rambo is now Dual Purpose Narcotics Dog for Northern Cambria Borough Police Department. A special THANK YOU goes out to Joe Nick K9 for assisting the rescue with placing him. Bella was brought into our program at 11 weeks old. Bella is a "Morkie," half maltese and half yorkie. Bella owners just simply wanted a well mannered dog and did not want to create any bad habits at a young age. 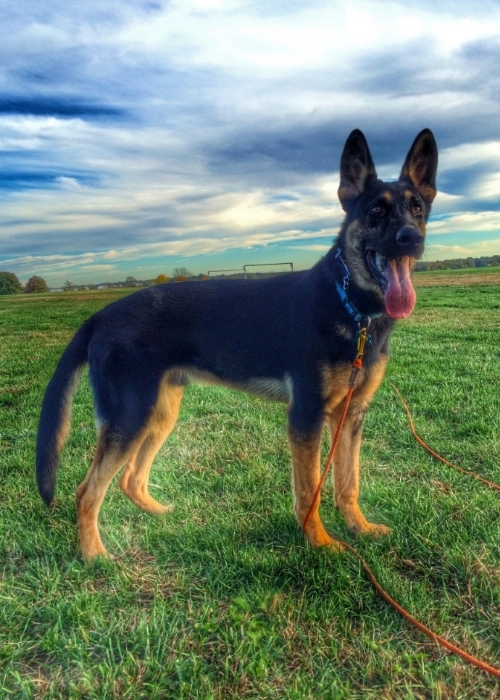 Bella's owners are committed to the MAK9 method and its shows in Bella's upbringing. They spoiled her lots but only after giving her the exercise, obedience, and a consistent structured lifestyle that every dog needs. Dash was rescued by our very own Erin Robins, and at first just a client. Dash entered the Board and Train program to get a kick start on his training while his family was on vacation. Dash, while in our care, was able to achieve and earn his Canine Good Citizen Title. The prestigious title so many dog owners yearn to achieve. Dash's obedience is impeccable and is now on to K9 nose work. 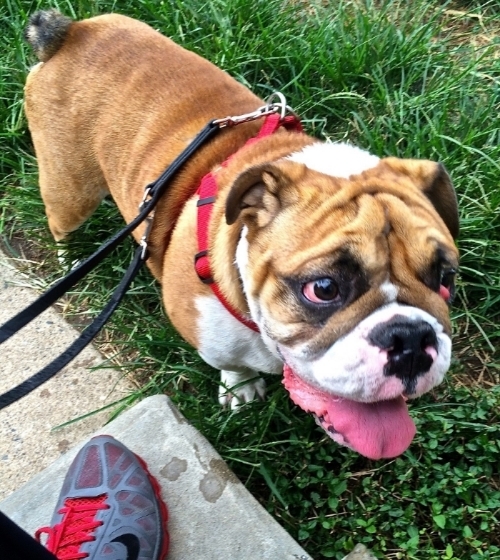 Ralph came into a program as a 1 year English Bulldog. Like many others, sometimes they require just to be walked and no preference for extra training. Our philosophy is "A tired dog is the best dog," and that is what we strive for when dealing with family dogs. Leiben was rescued by a local non-profit organization. She came in as a very dog aggressive pack animal. Within 12 hours Sam had her next to two other dogs walking calmly on Kelly Drive in Philadelphia. Lieben was fostered by our Trainer Sam, and worked daily with her on environmental and socialization skills. At the end of the week's stay, Leiben had passed her CGC test, and with the assistance of Joe Nick K9, was donated to a law enforcement agency in Maryland.